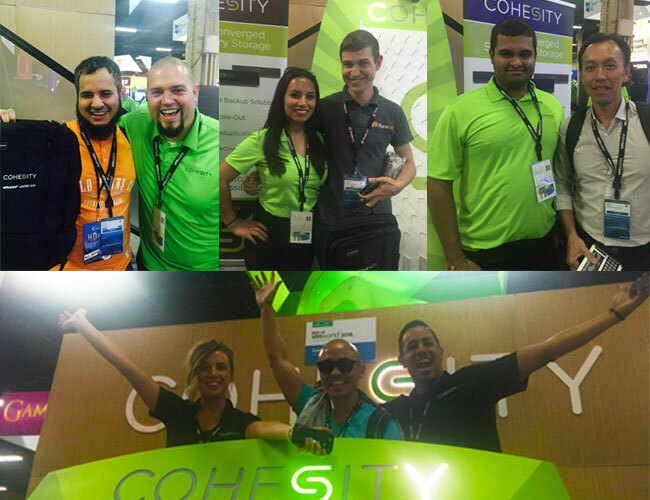 Day 4 was even busier than the first three days combined at the Cohesity booth! We brought even more crowds to our booth since everyone wanted to learn how Cohesity deliver the industry’s first hyperconverged secondary storage system and play our fun Plinko game. Happy plinko winners with a Cohesian! We hope you had as much fun as we did! 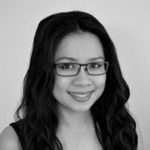 If you did not get a chance to stop by our booth, fill out this form and a Cohesity expert will get back to you right away. Today is the last day to enter our drawing for the grand prize. All you need to do is follow @Cohesity for a chance to win!